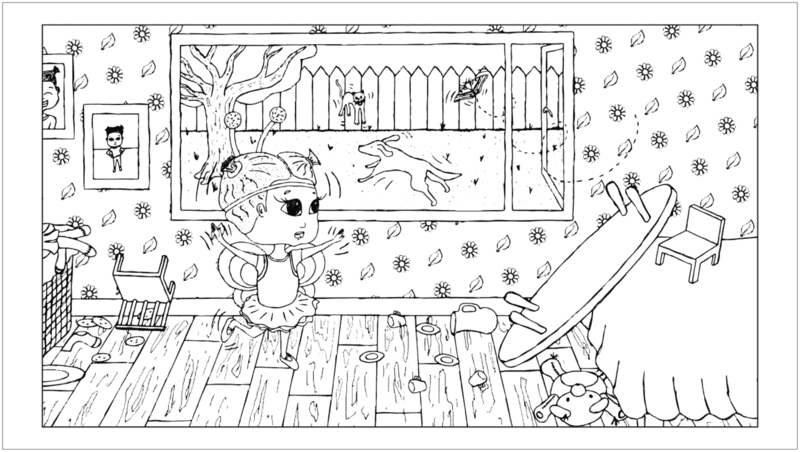 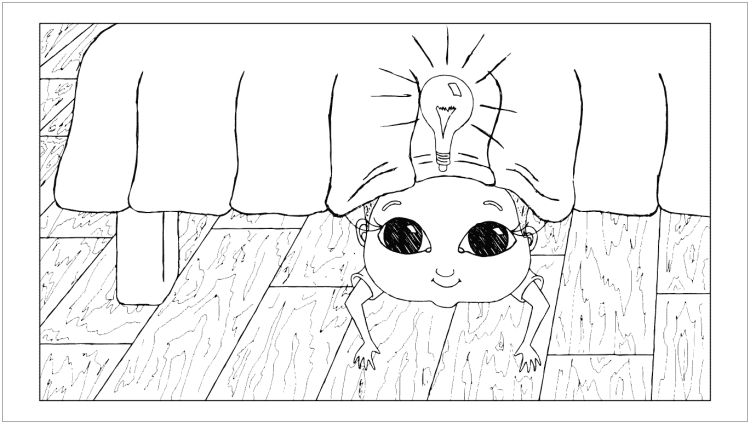 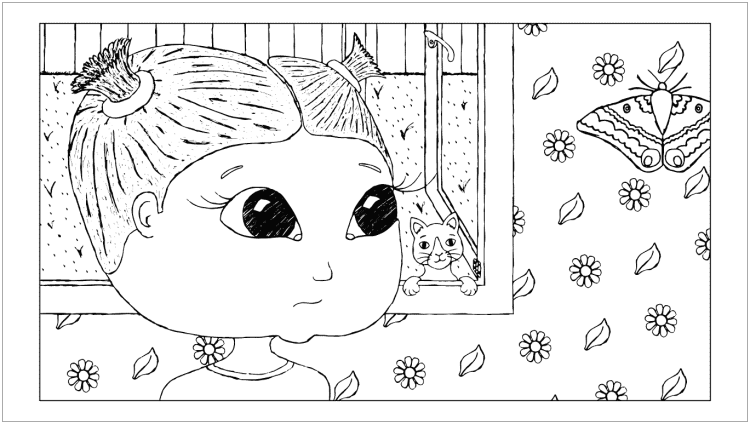 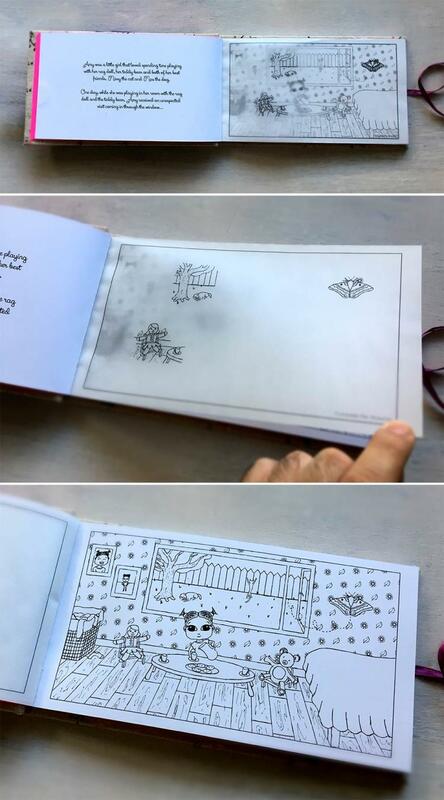 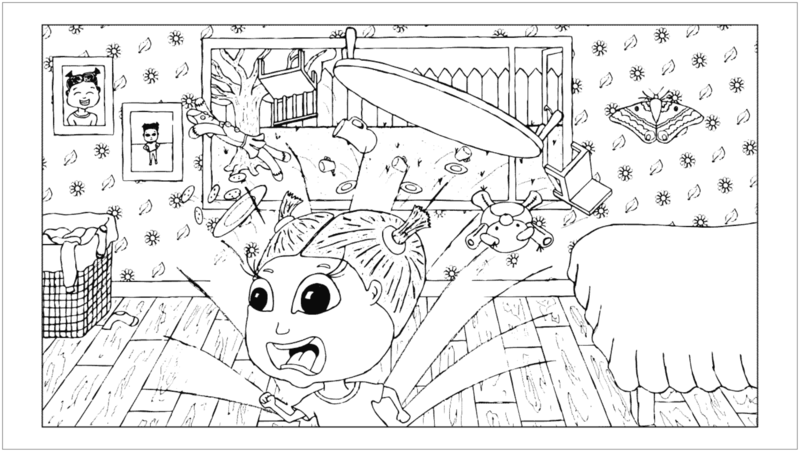 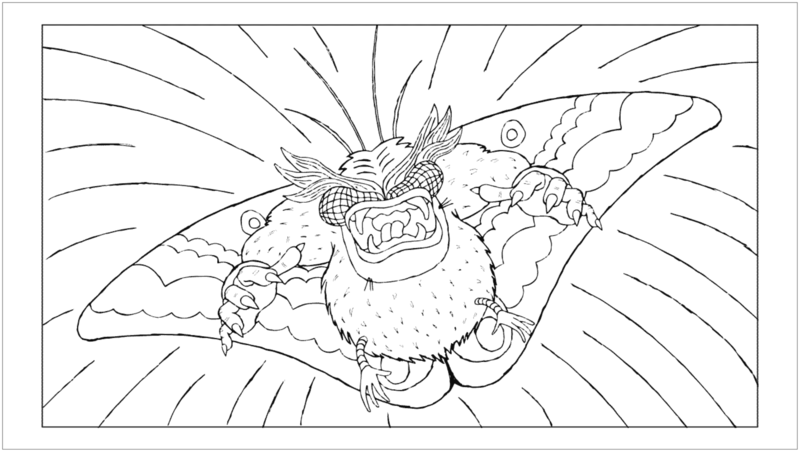 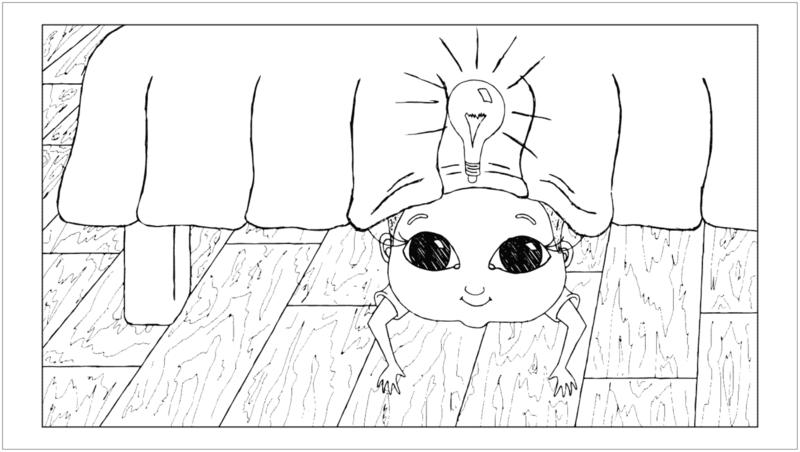 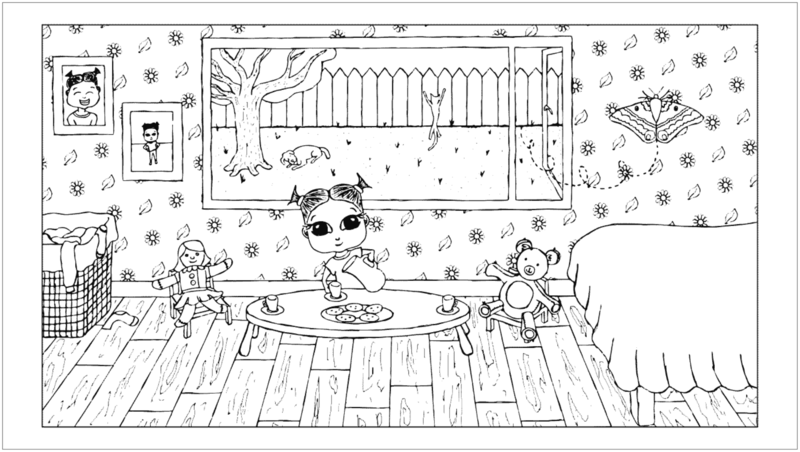 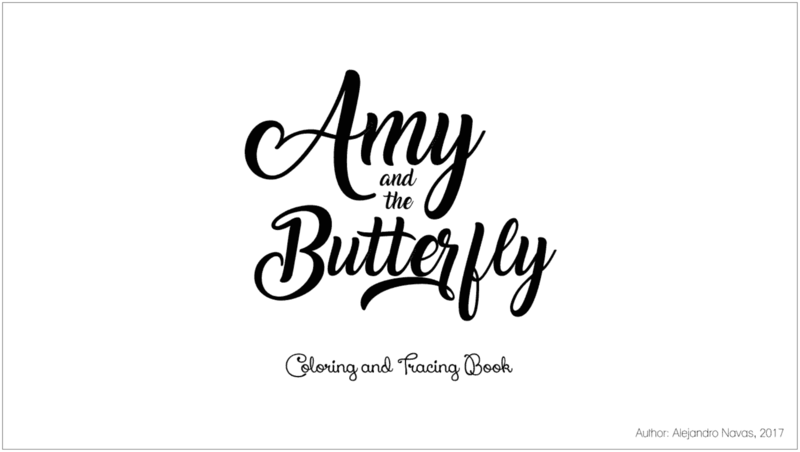 “Amy and the Butterfly” is a coloring book that also allows kids to trace the drawing. The subject of the book is that Amy is a little girl that’s afraid of black butterflies and has to be brave and face her fear. 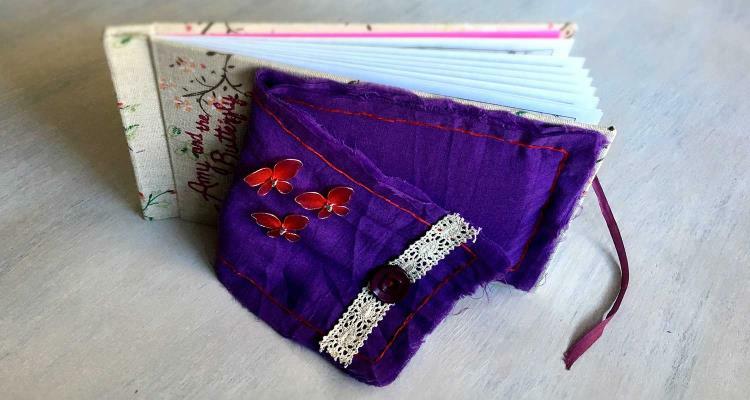 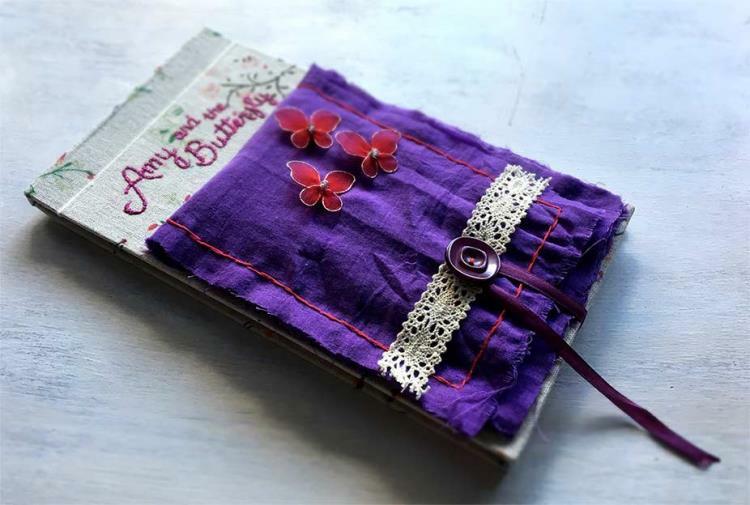 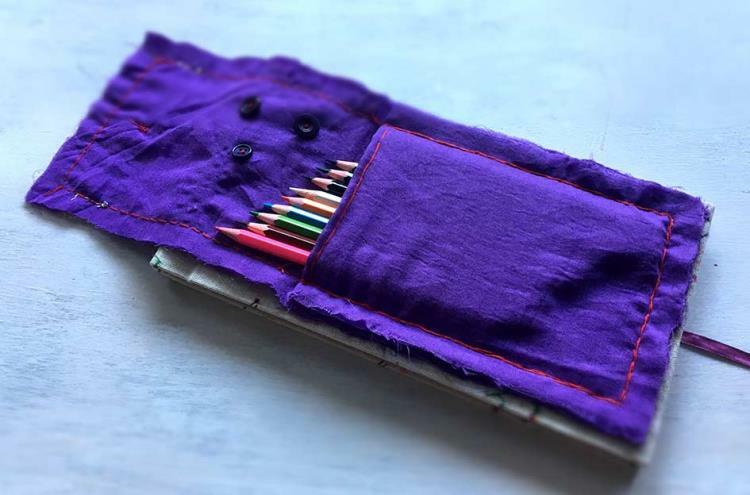 Other fun part of this project was that I had to bind it, so I designed a binding that also works as the color pencil’s case.